Take a break from party politics, reconnect with allies across the left and dig into the issues: not just understanding the problems, but discussing positive solutions & ideas for action. 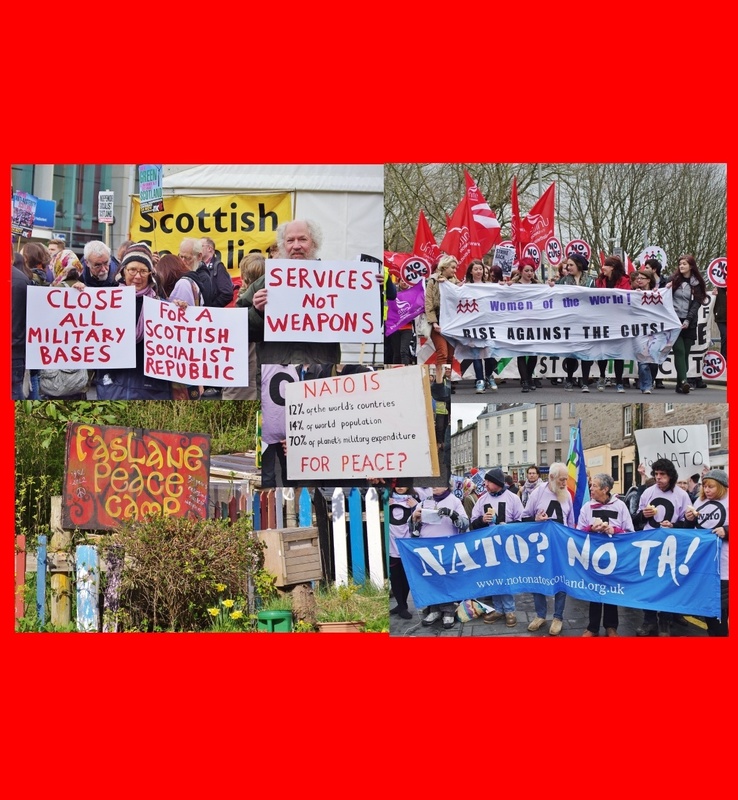 Speakers & Contributors: Jim Sillars • Robin McAlpine • Cat Boyd • Maggie Chapman • Debora Kayembe • Jill Austin • Angela Haggerty • Andy Myles • Myshele Haywood • Annie Macrae • Neil Davidson • Annie Millar • Jo Shaw • Eurig Scandrett • Jean Kemp • Pinar Aksu Kath Jones • Duncan McCabe • Jennifer Jones • Jonathon Shafi • Pete Cannell • Kathy Milligan • Stephen Smellie • Terry Wrigley • Stella Rooney • Liz Murray • Stuart Rodger • Global Justice Now • Open Rights Group • Scottish CND • Stop TTIP • Scrap Trident • Hands Over Our Forth • Stop the War Coalition • and others! 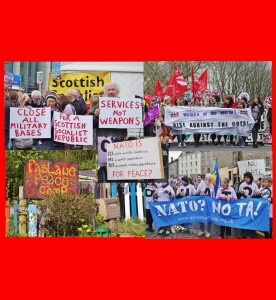 David Jamieson of the International Socialist Group (ISG) replies to a series of articles written by Allan Armstrong (RCN) on the Radical Independence Conference and the ISG (see links at the end of this article). The current crisis engulfing the Socialist Workers Party (SWP) highlights the necessity for openness, democracy and equality on the Left. One hallmark of the SWP has been its unwillingness to conduct proper debates with others on the Left. The ISG split from the SWP in 2011 in response to some of its negative practices. Therefore the RCN very much welcomes David Jamieson’s (and James Foley’s) willingness to enter into debates with others and to make contributions like this. I should begin by re-stating what James Foley of the ISG has already stated, that I am a Marxist, a socialist and an internationalist. 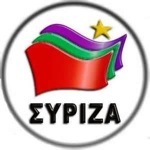 There is absolutely no ambiguity about this political identity – which is in full evidence in the content of the ISG’s website, in the organisation’s public statements and indeed in the organisation’s name. 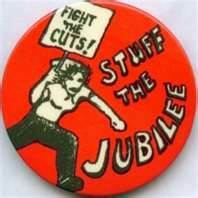 Rest assured my long view of class struggle in Scotland involves – amongst a great many other things – mass, grassroots, direct workers democracy, the armed seizure of power and even (horror) ‘The Party’. 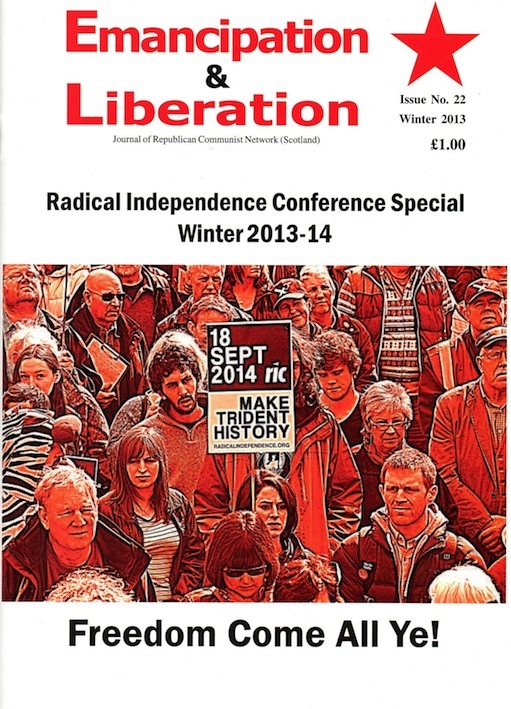 THE RADICAL INDEPENDENCE CONFERENCE – WHICH WAY FORWARD? 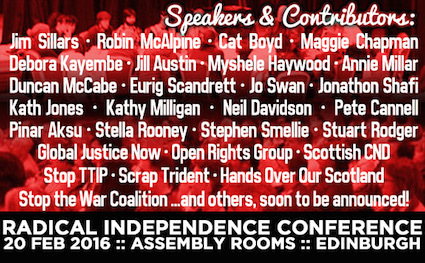 The Radical Independence Convention can only travel in one of two directions after the Conference of Saturday, November 24th. 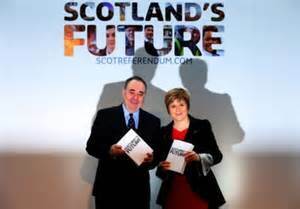 (1) It can either become a component in a delivery mechanism for a “Yes” vote in the forthcoming Independence Referendum in 2014 or it can attempt to design the best kind of policies for a future independent Scotland. It is a great mistake to believe that both are possible. The Conference can become “mood music” outlining a different kind of Scotland from the one on offer from the trinity of Alex Salmond, the Scottish Government and the Scottish National Party to promote an “aspirational” picture that is unlikely to be achieved by voting for the “Yes” on offer. Or, it can discuss the kind of Scotland that many of the participants want to build.